Belotero Filler (Under Eyes, Wrinkles) Cost, Side Effects, etc. Belotero like several other fillers, contains hyaluronic acid which is a substance that occurs naturally in the skin and connective tissues. Some is this is lost as part of the aging process. Injections of Belotero or other fillers containing hyaluronic acid replenishes your body’s supply, resulting in more youthful-looking skin. Any adult with unwanted facial wrinkles could be a potential candidate. Other hyaluronic-acid based fillers include Perlane, Juvederm, Prevelle Silk and Restylane injections. It is thought that Belotero will be better suited to treat superficial or fine lines, whereas other hyaluronic acid fillers may result in a less natural appearance. 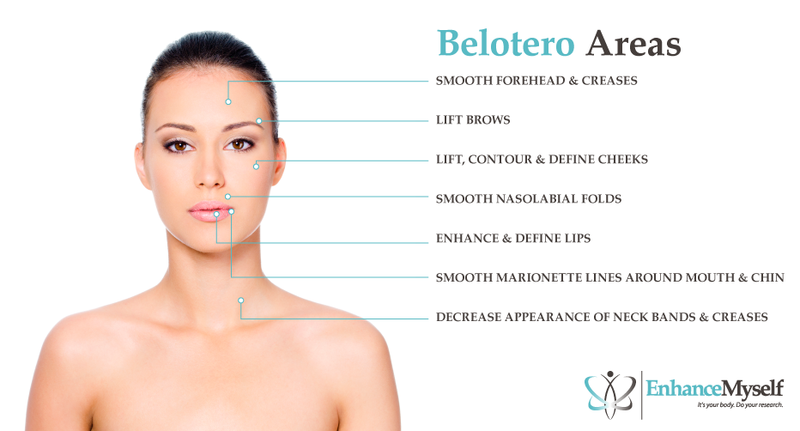 Belotero is intended for treatment areas such as forehead wrinkles, frown lines, crow’s feet, and smile or laugh lines. First, the specific formulation of Belotero must be selected; there are three different formulations that may be used for the treatment session. Both Belotero Basic and Belotero Intense are intended for filling deep lines, as well as enhancing the volume of the lips, cheeks, or other facial areas. They are injected into the deepest layers of the skin, and are able to result in the most noticeable visible changes. Belotero Soft is formulated for superficial wrinkles such as ‘crow’s feet,’ and is injected into the outermost layers of the skin. The injection process takes about half an hour. The doctor will disinfect the skin before carefully injecting a thin needle into the targeted areas. The number and placement of injections depends on the goals of the procedure. After the injection has been delivered, patients are free to leave the office immediately. Risks include redness, swelling, itching, and tenderness at the injection site. These side effects usually subside within a week. There is currently no known risk of lumps developing under the skin, although these can occur with other hyaluronic acid fillers, and it may be too early to tell whether this is also a risk of Belotero. There is no recovery time needed after getting injections. Most patients return to work or other daily activities immediately. After your procedure, you can expect some minor swelling, redness, and bruising lasting up to a week. Makeup may be worn to camouflage these effects. The results of Belotero injections are seen immediately, and typically last 6 to 12 months. Over time, the injected gel is broken down by the body, and the wrinkles will reappear. DID YOU HAVE BELOTERO INJECTIONS? Belotero injections average $500 per syringe, which is comparable to other types of cosmetic fillers. The number of syringes required to complete the treatment session vary based on the area being treated. 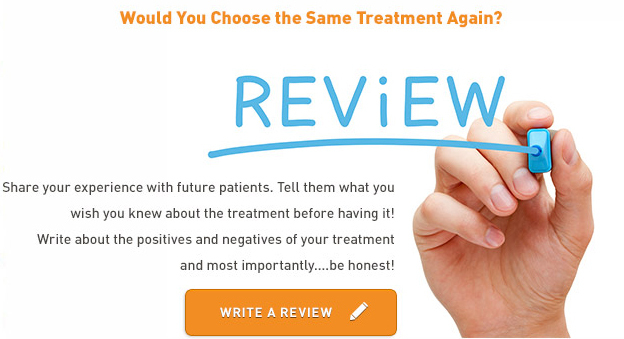 Some patients are able to achieve their desired results with one syringe, while others may require two or three. If you wish to spread out the costs of treatment, ask your doctor about financing and repayment options.